Password Managers & Generators Q list downloads. 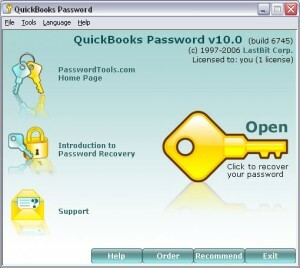 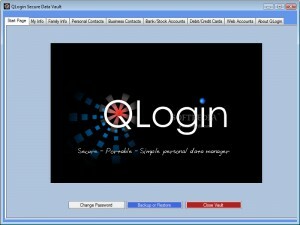 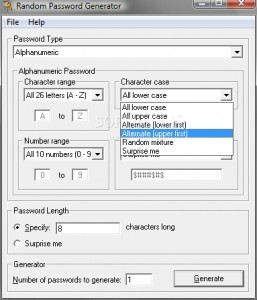 Create passwords fast and easy. 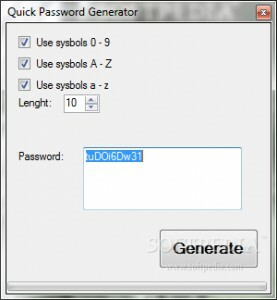 Random Password Generator is a handy little tool that can generate passwords, randomly. 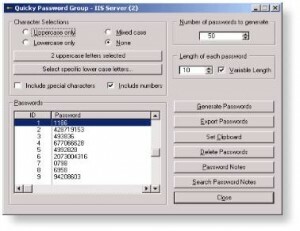 Generates thousands of random passwords fast and easy.